In the tradition of Barbara Ehrenreich’s classic Nickel and Dimed, a talented young journalist goes undercover as a casino labor-union organizer in this rare inside look at the ongoing struggle of hourly-wage service workers to survive in America. “Salting” is a simple concept—get hired at a non-union company, do the job you were hired to do, and, with the help of organizers on the outside, unionize your coworkers from the inside. James Walsh spent two years as a “salt” in two casinos in South Florida, working as a buffet server and a bartender. Neither his employers nor the union knew of Walsh’s intentions to write about his experience. Now he reveals hard-won and little-known truths about how unions fight to organize service workers, the vigorous corporate opposition against them, and how workers get caught in the middle. As a salt, Walsh witnessed the cultish nature of labor organization and was constantly grilled by his union organizer as to whether he had enough grit and determination to win converts to the cause while remaining undercover. At work, Walsh witnessed the oddities of casino life and management’s stunning mistreatment of service industry employees, most of whom were hanging on to economic survival by their fingernails. His meticulous reporting reveals supervisors berating workers for the smallest infractions, even as employees submit to relentless scrutiny, ever-changing work schedules, and the callous behavior of casino customers. 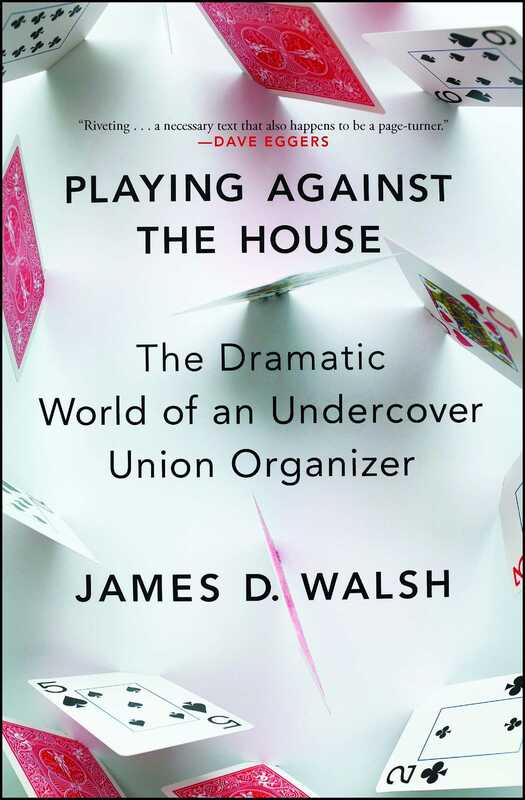 A clear-eyed and balanced account, Playing Against the House explores the trials of day-to-day life for the working poor and the face of twenty-first-century union organizing and union busting in unprecedented detail. 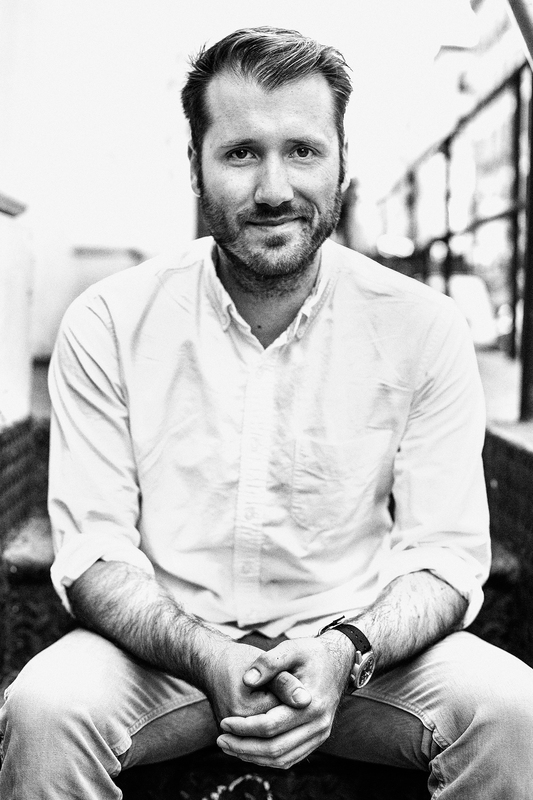 James Walsh’s work has appeared on the websites of The New Yorker, Esquire, and GlobalPost. He is on the editorial staff at New York magazine. Playing Against the House is his first book.